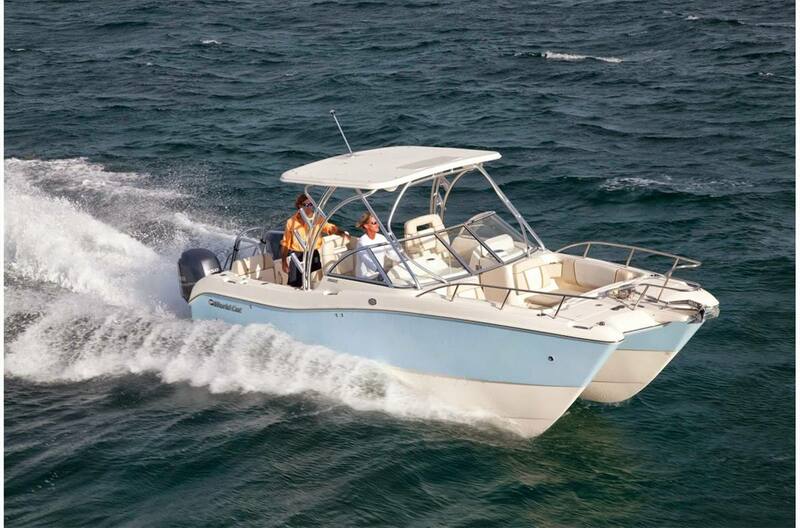 This 2015 World Cat 255 is powered by twin Yamaha 150 Hp Four Stroke outboards with 102 hours. 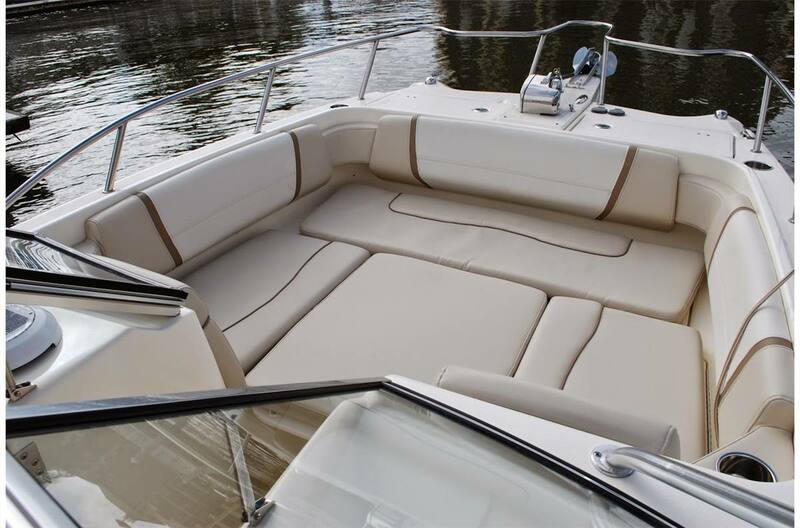 Options on board include: Bow Table with Filler Cushion, Pro Series Windlass (Freefall), Fusion Stereo with iPod/Aux, Battery Charger and Power Steering. Also included is a full enclosure and electronics. We have enhanced World Cat’s most successful model. With 25% more cockpit space and seating for 10, the new 255DC is the roomiest mid-sized dual console you’ll find. But that’s not all. 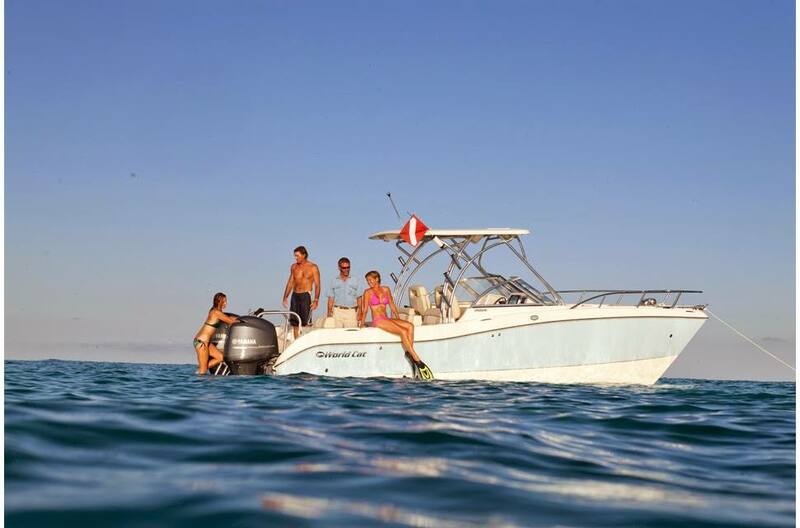 The new walk-through transom and updated cushion systems make the 255DC more fun on the water. There’s a new helm with space for a big 12” screen. 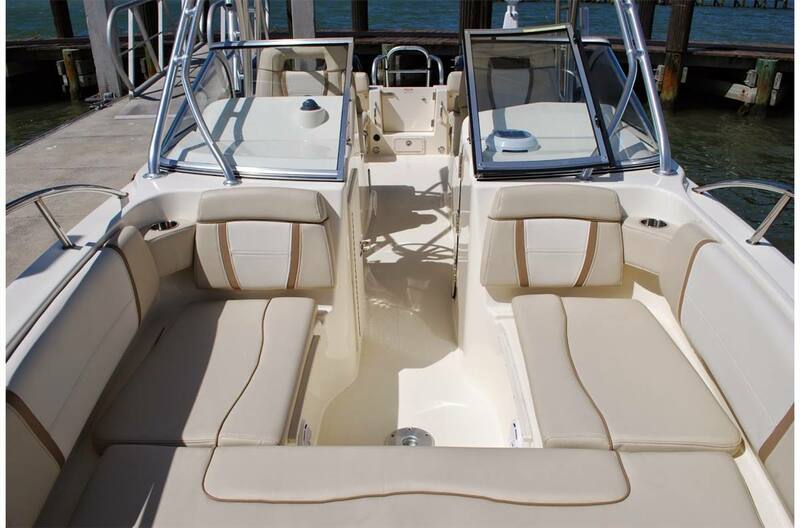 Plus, there’s a big, redesigned head area for all your crew. 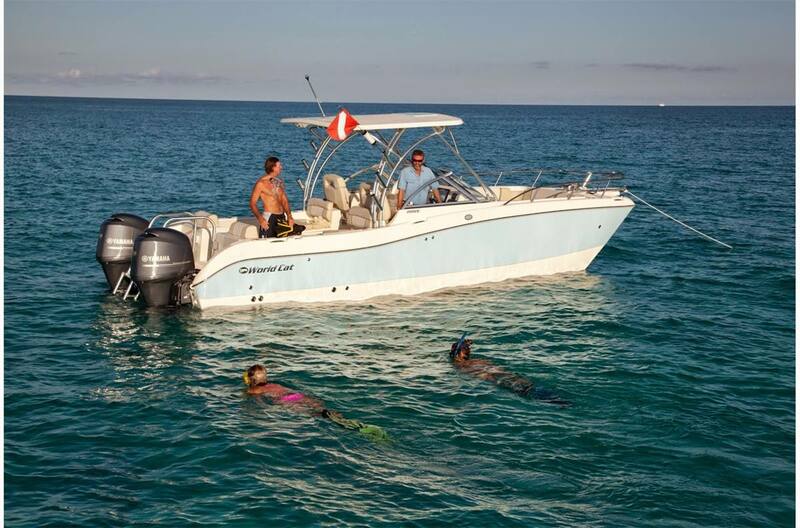 Best of all, the 255DC is a World Cat, with the fast smooth catamaran ride no monohull can match.